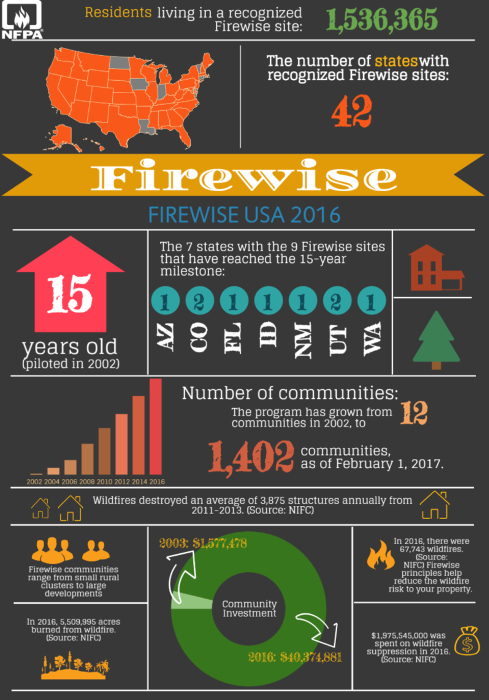 One of the most important things Firewise Communities participants learn is neighbors can help neighbors and they are often linked together in their wildfire safety solutions. This strengthening of community ties can benefit residents in many ways, and is especially helpful during an emergency. Find out what the experts know about the best way to make your home and neighborhood safer from wildfire. 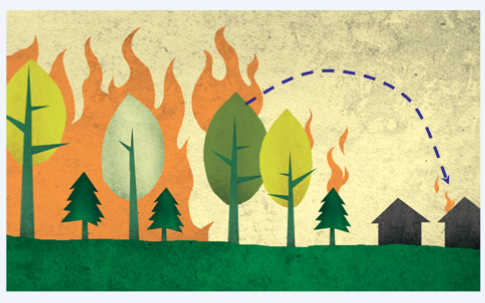 From the basics of defensible space and sound landscaping techniques to research on how homes ignite (and what you can do about it), there are tips, tools and teachings you can use!